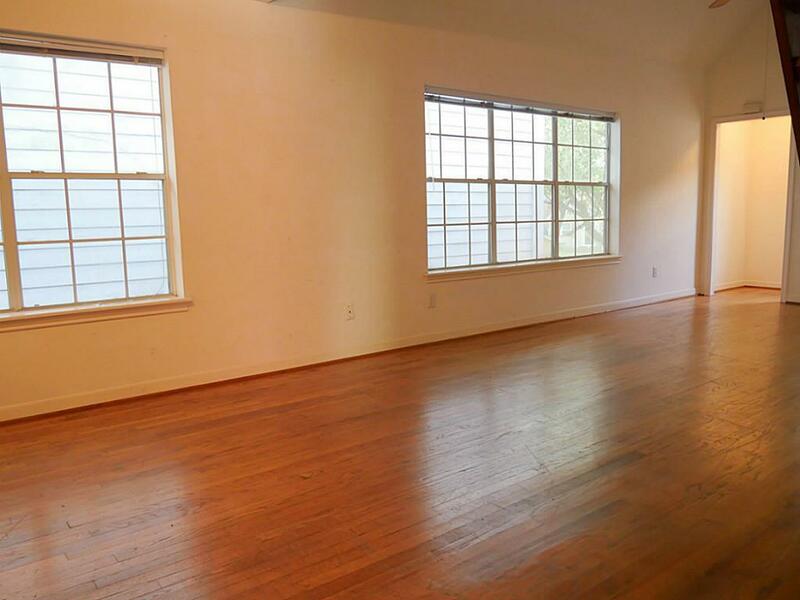 GREAT LOCATION, VERY SPACIOUS APARTMENT. UPGRADED KITCHEN NEW GRANITE COUNTER TOPS, NEW SINK, NEW GAS STOVE, OPEN FLOOR PLAN, HIGH CEILING, ONE ROOMS 3RD FLOOR COULD BE A STUDY OR OFFICE OR STORAGE . HARDWOOD FLOOR IN THE LIVING AREA. 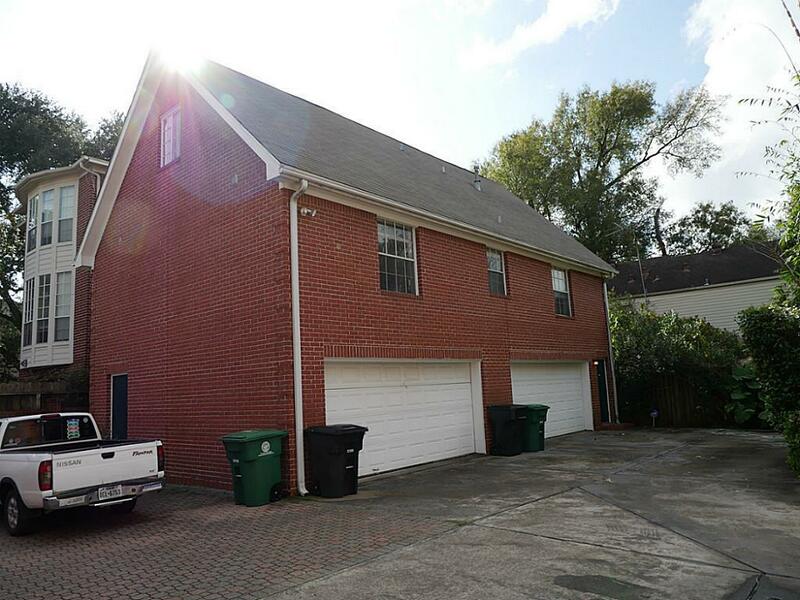 2 BEDROOMS ONE FULL BATH & EACH BEDROOM HAS HALF BATH, TOTAL 3 HALF BATHS. WASHER AND DRYER, REFRIGERATOR INCLUDED. 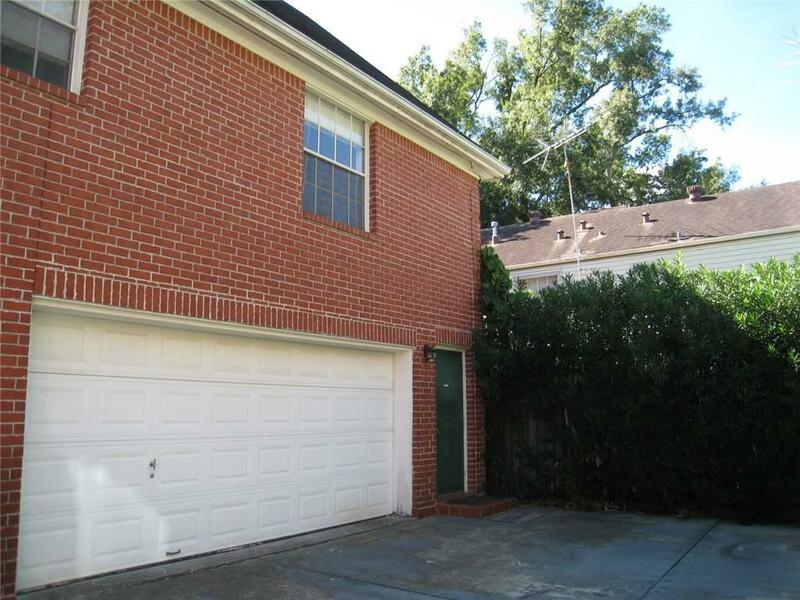 WALKING DISTANCE TO RIVER OAKS SHOPPING, KROGER, WALGREENS. . 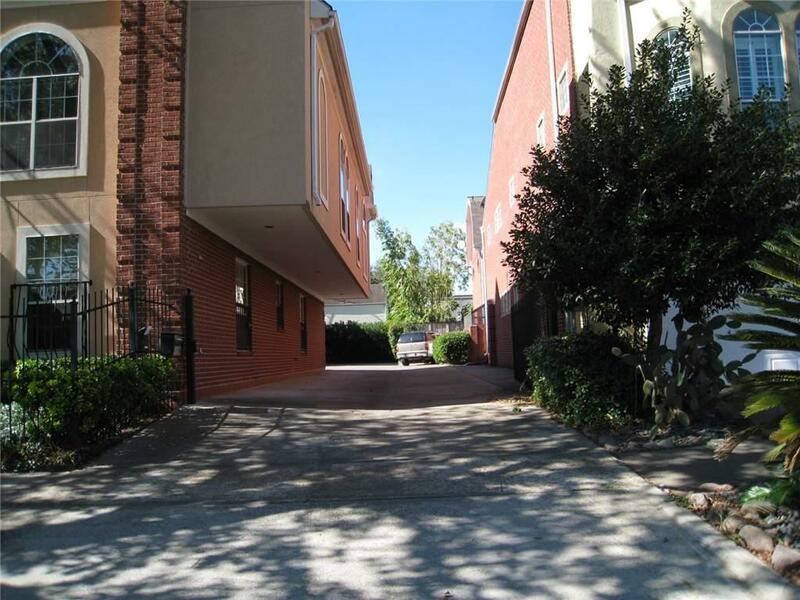 APARTMENT HAS 2 CAR GARAGE. AND 2 PARKING SPACES FOR THE TENANT IN FRONT OF THE GARAGE. READY TO MOVE IN . MUST SEE!!! Listing courtesy of First River Oaks Properties.